Before landing in the Emerald City, David Hyde tried out several others, including New York, Tokyo and Portland, Oregon. As a student at Reed College in Portland, David discovered two loves: His love for the Pacific Northwest and for his spouse who is now a professor at the University of Washington. David started in radio as a college DJ. Listeners responded with enthusiasm, he says, sometimes by throwing empty beer bottles at the station. In New York, David worked as the managing editor and reporter for a regional newspaper. He has also freelanced as a radio correspondent for National Public Radio and Pacifica Network News, and for publications including Salon and Grist. 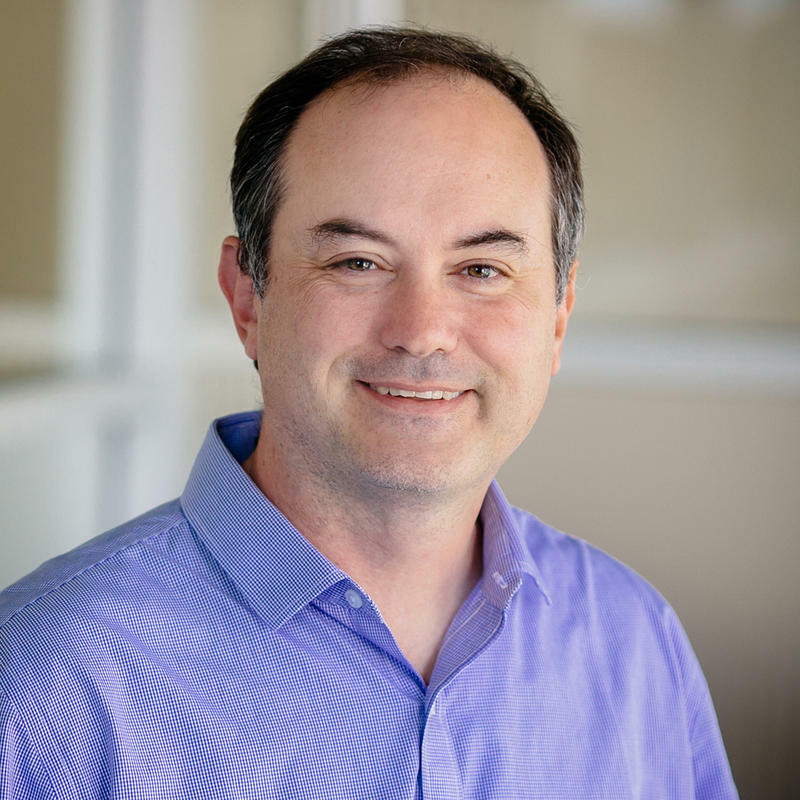 In addition to his reporting background, David has also pursued graduate work in U.S. cultural history (ABD); and he's taught college courses in U.S. cultural history, film and history, and American popular culture. At KUOW since 2004, David has also worked on The Conversation, Weekday, and Speakers' Forum and The Record. Now a reporter and interviewer, David says his main goal is to create balanced radio that matters to KUOW listeners. So if he's not doing that, please let him know. To see more of David's KUOW portfolio, visit our current site. When Did Presidential Debates Become Such A Big Deal? The presidential debates are a major factor in this year’s race for the White House. When did the debates become such a big deal? 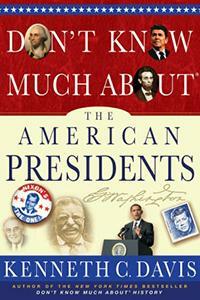 Historian Kenneth Davis tells us the story of America’s presidential debates and talks about his new book, "Don’t Know Much About The American Presidents." Which Party Is Going To Be In Charge Of The Washington State Senate Next Year? Although the governor’s race is receiving the most press coverage this year, it’s not the only battle for control of state government. Republicans think they have a chance to win control of the state Senate for the first time in a decade. Democrats also hope to increase their majority. 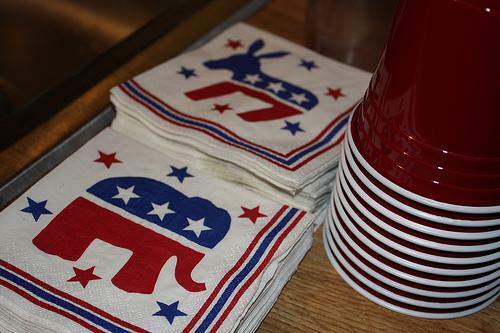 Chris Grygiel, the Washington state news editor for the Associated Press, joins us with an inside look at how the parties are stacking up.